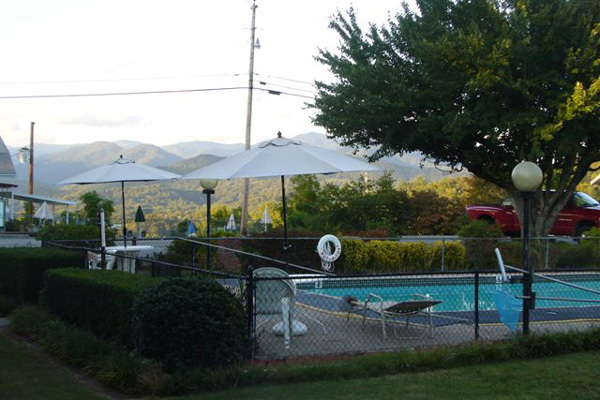 American owned, Ridge Top Motel and Campground of Bryson City, NC, provides you with a fantastic view of the Great Smoky Mountains. 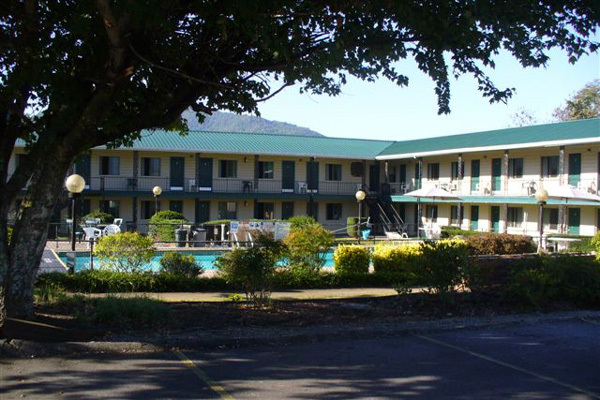 Our motel and RV campground welcomes large groups with group rates. We not only offer a motel with 30 clean, quiet rooms, but we have a campground with 26 full hookups. Guest laundry is available at the motel and the campground. We also have a bike wash for motorcycles and mountain bikes. Why search for other motels or campgrounds? Contact us for more information on our wonderful motel and campground accommodations!